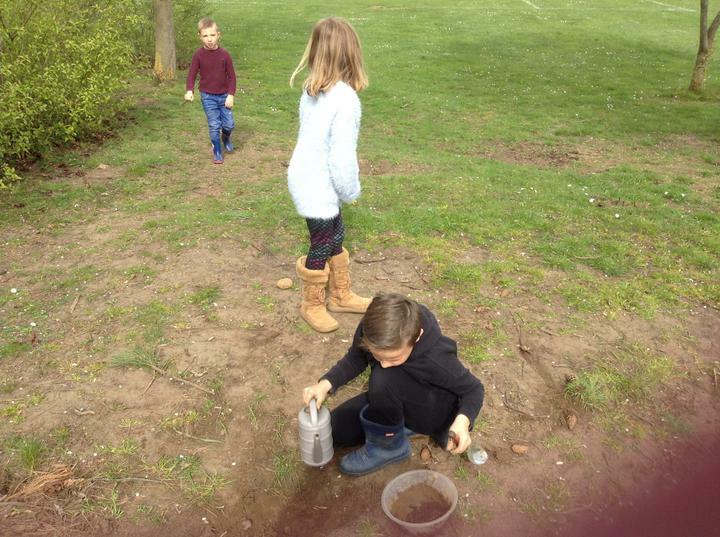 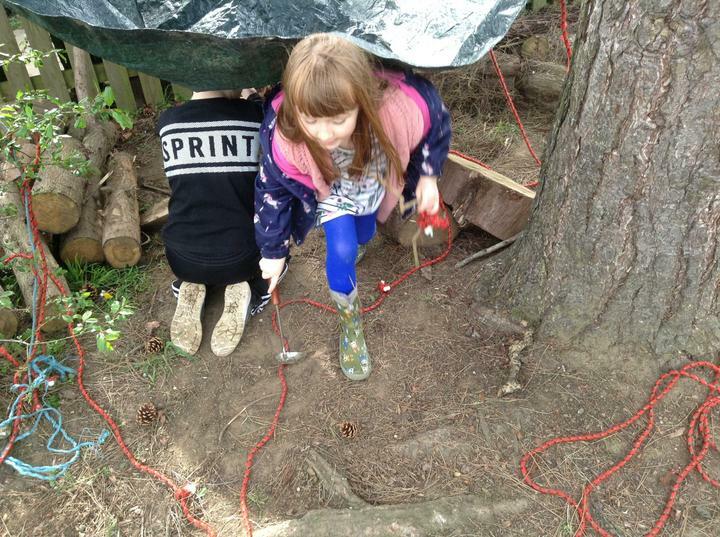 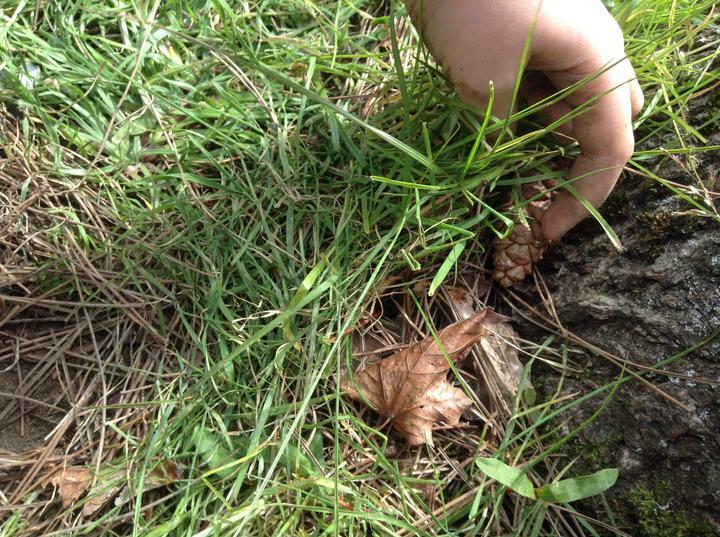 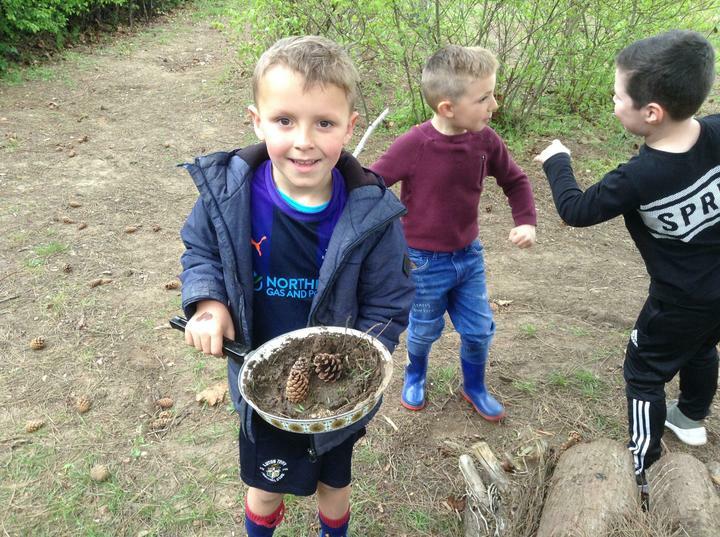 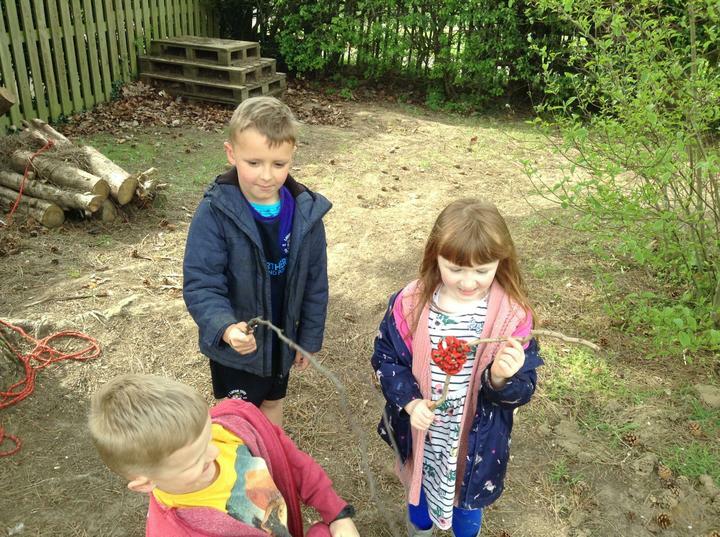 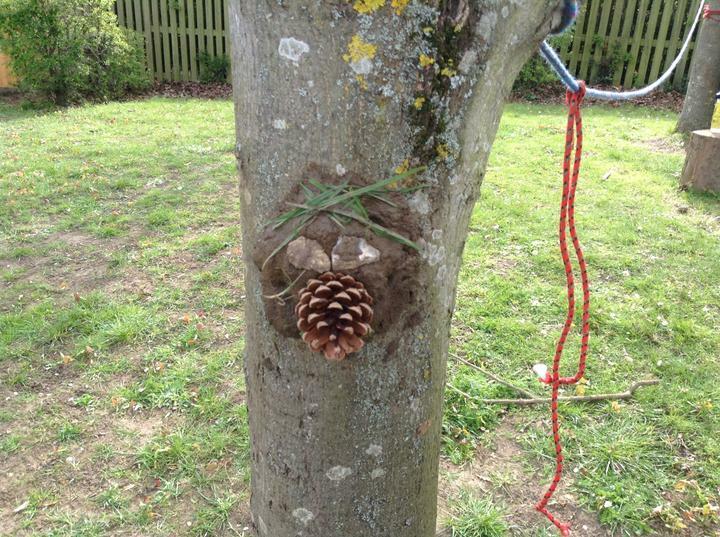 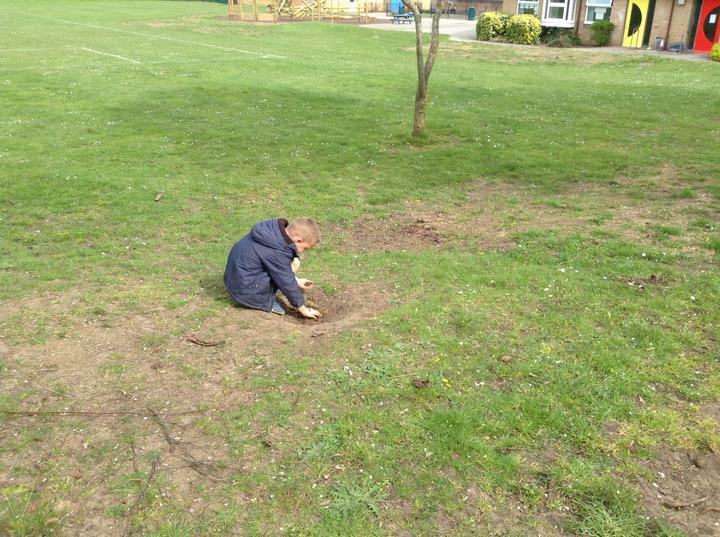 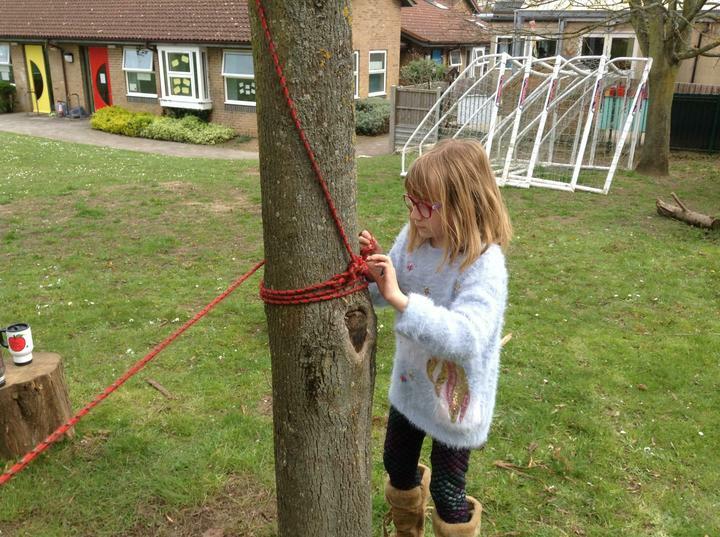 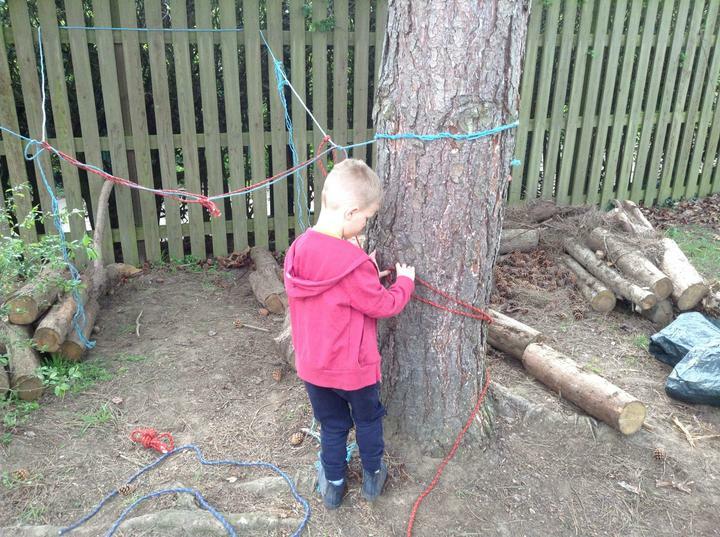 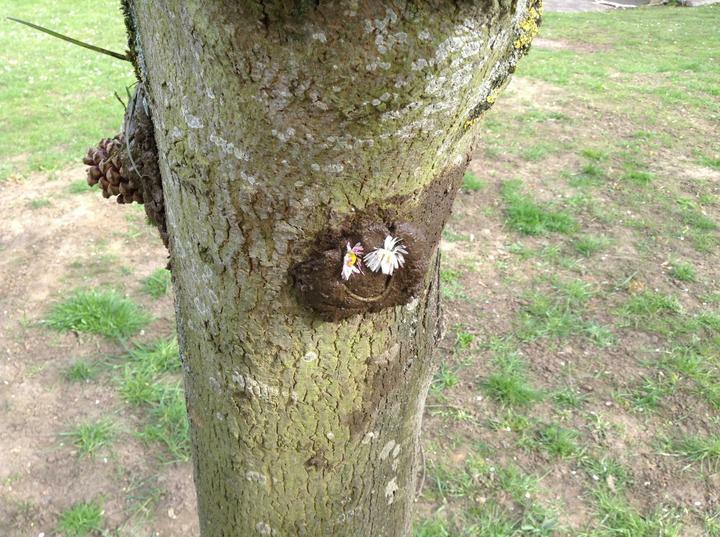 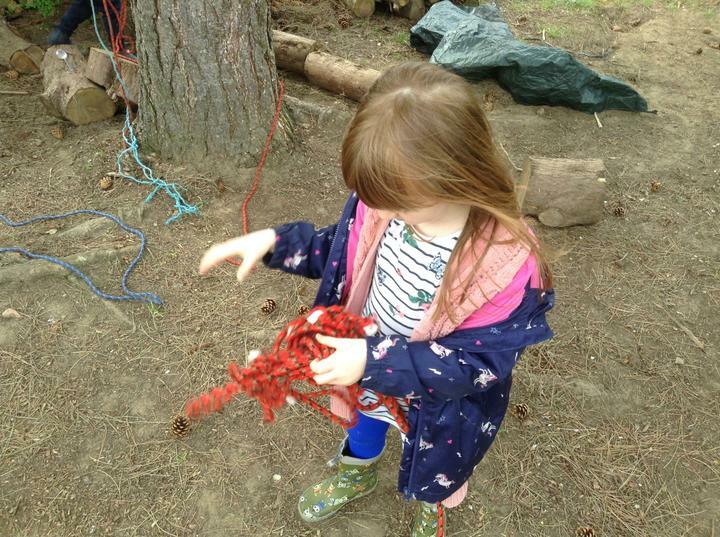 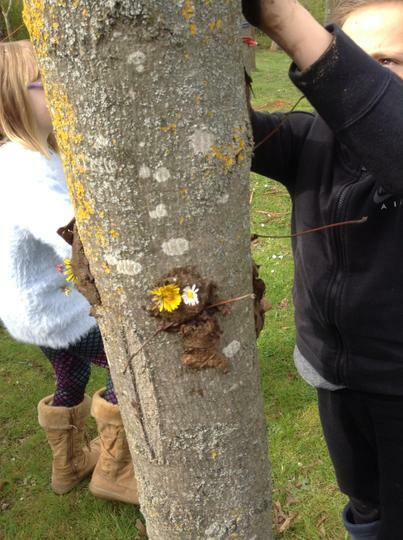 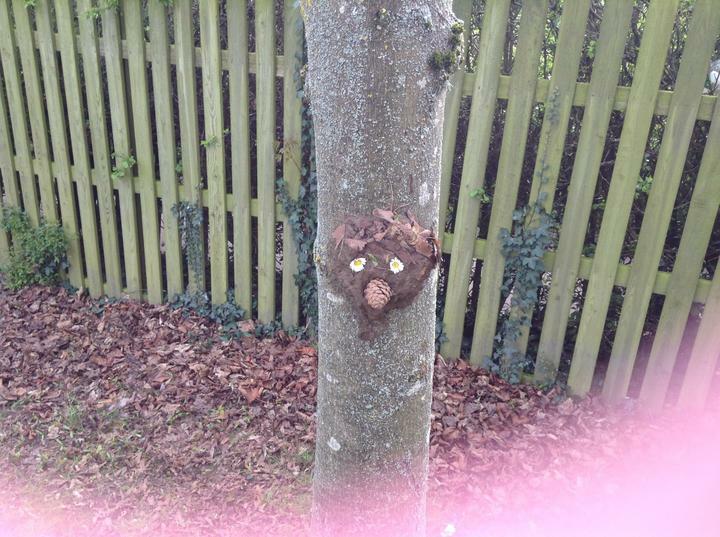 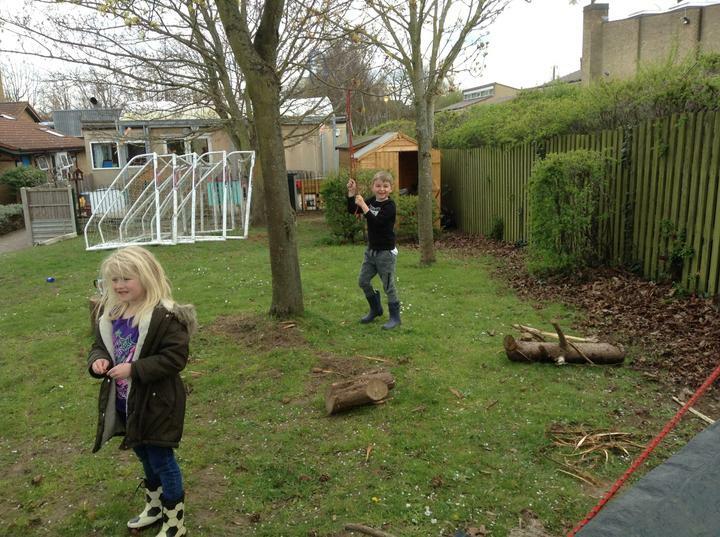 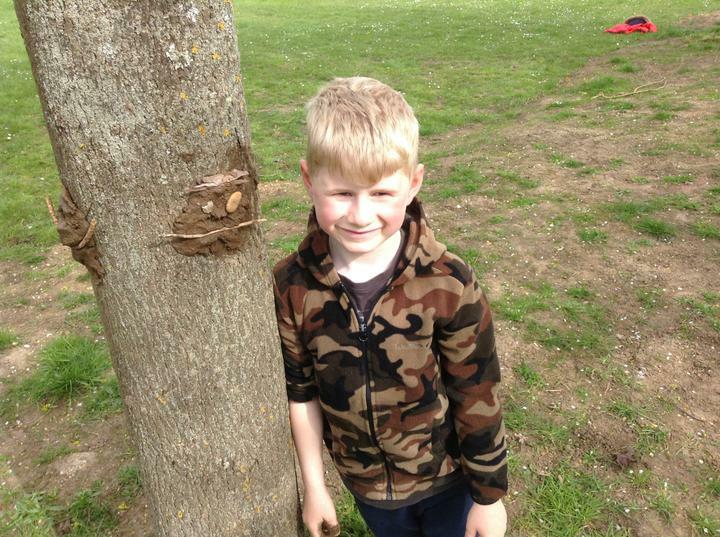 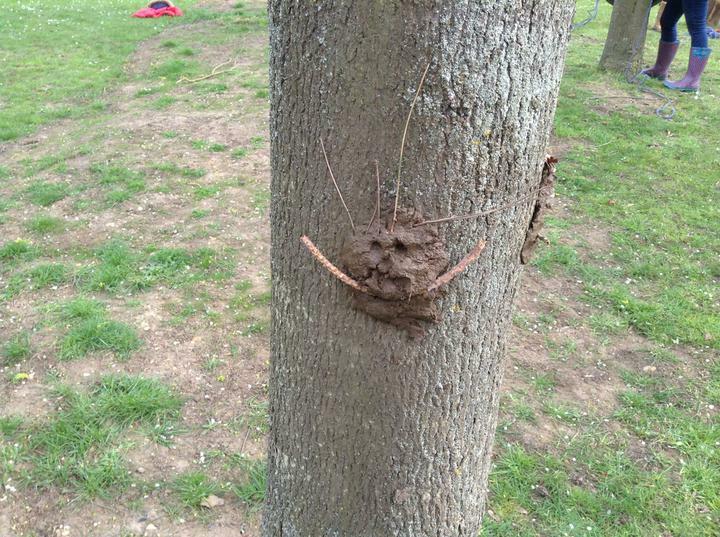 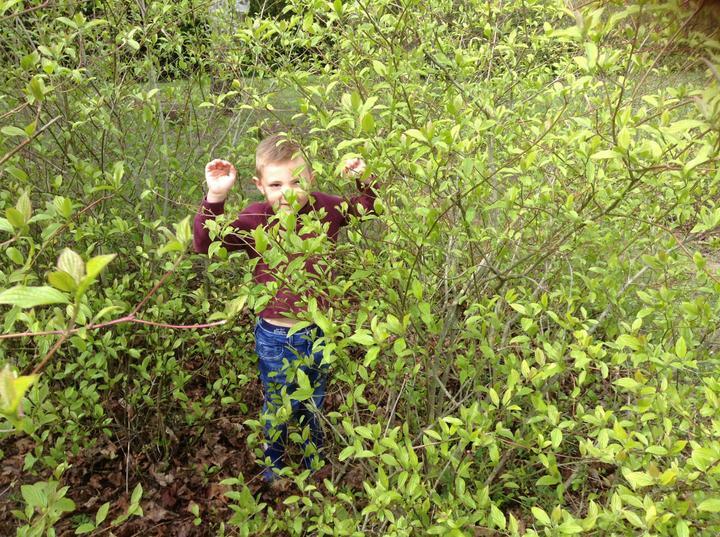 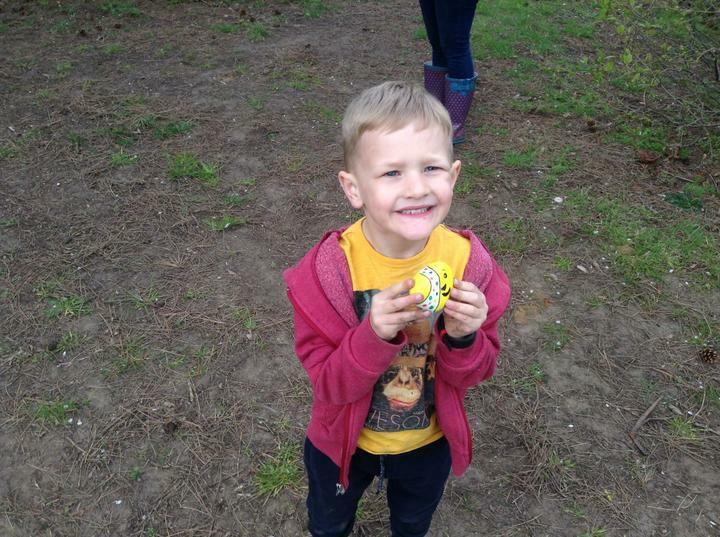 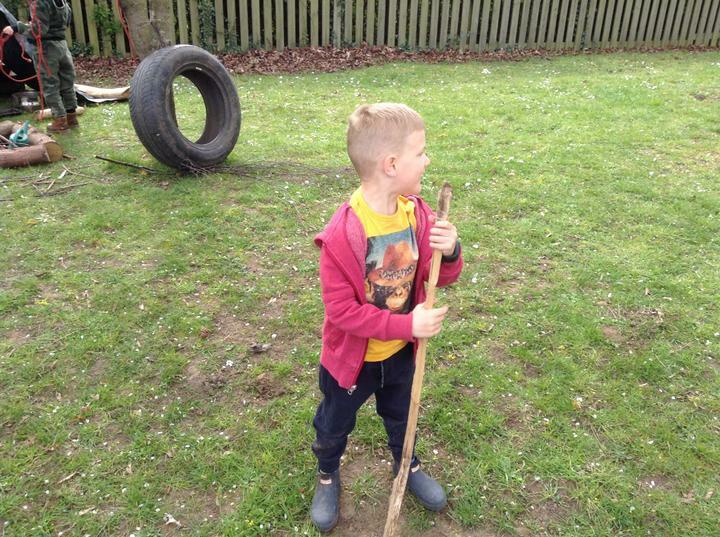 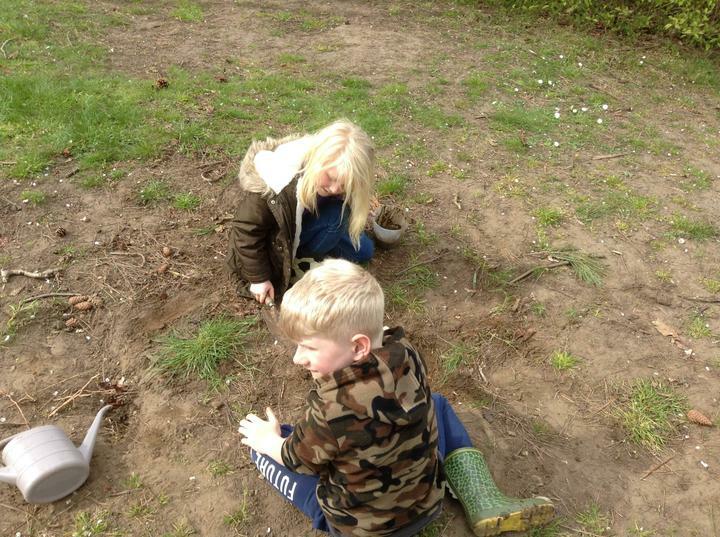 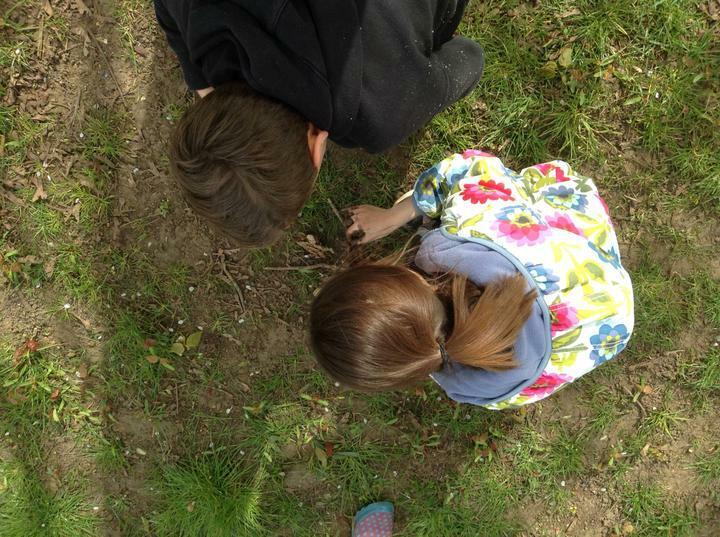 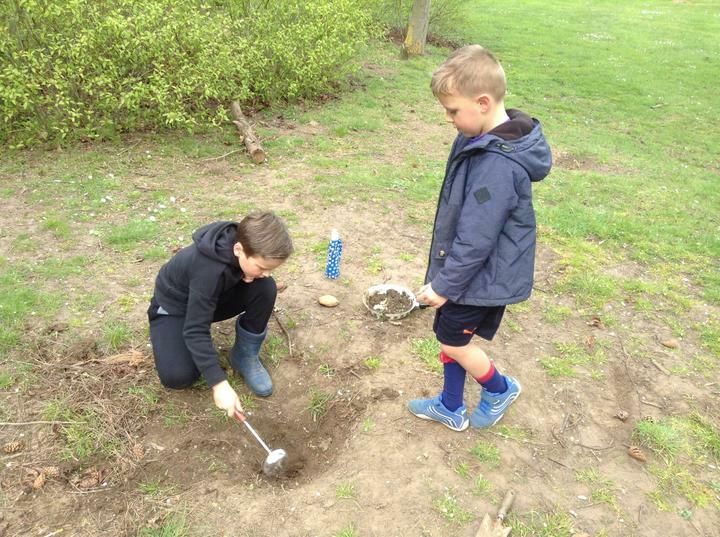 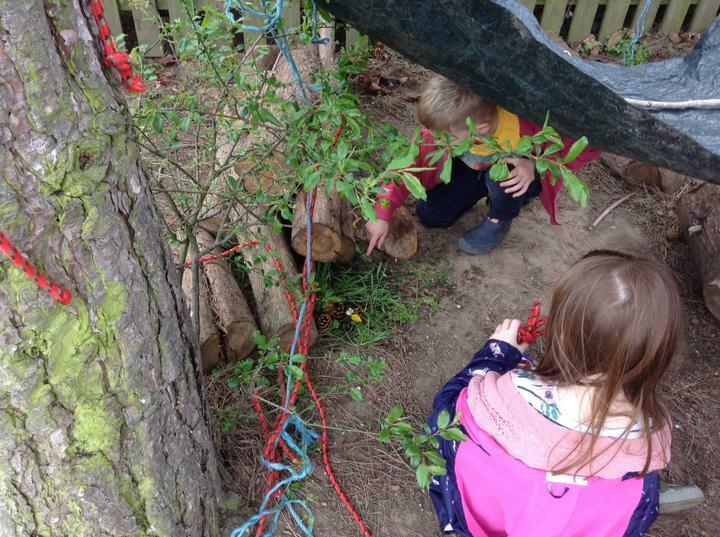 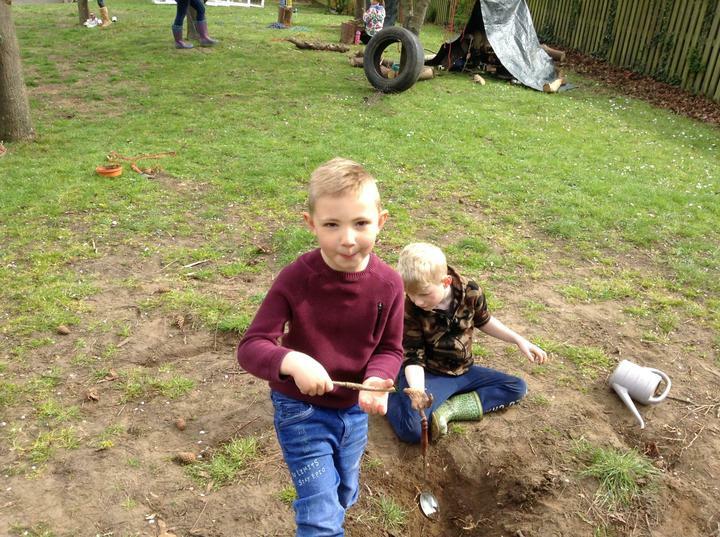 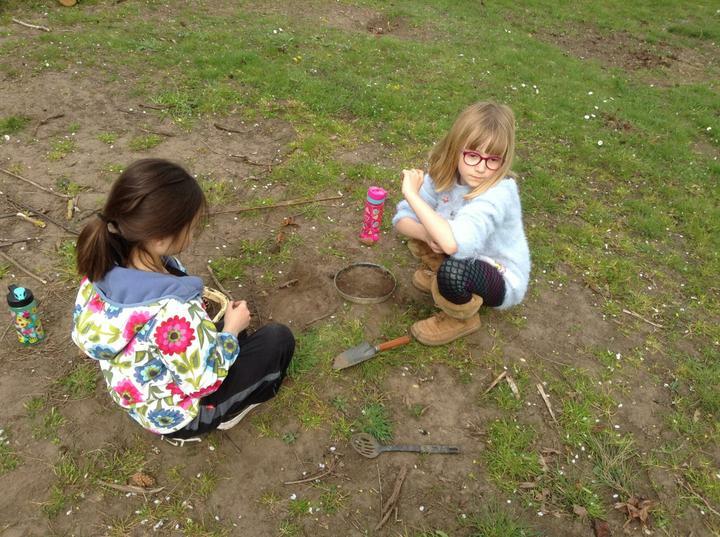 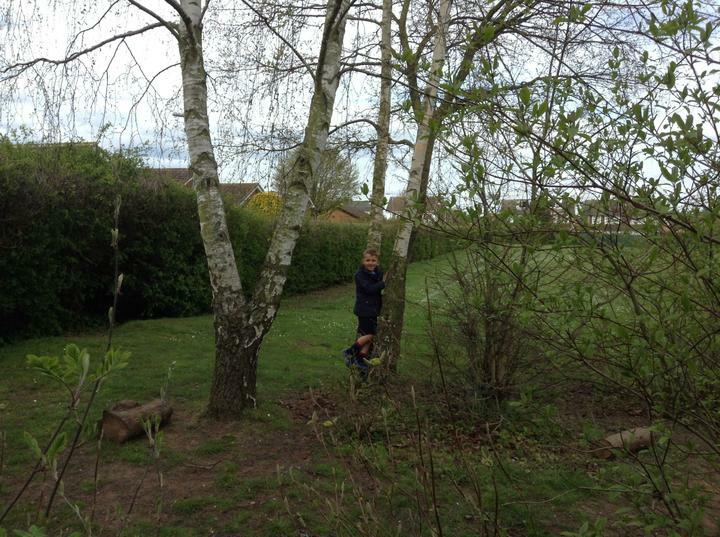 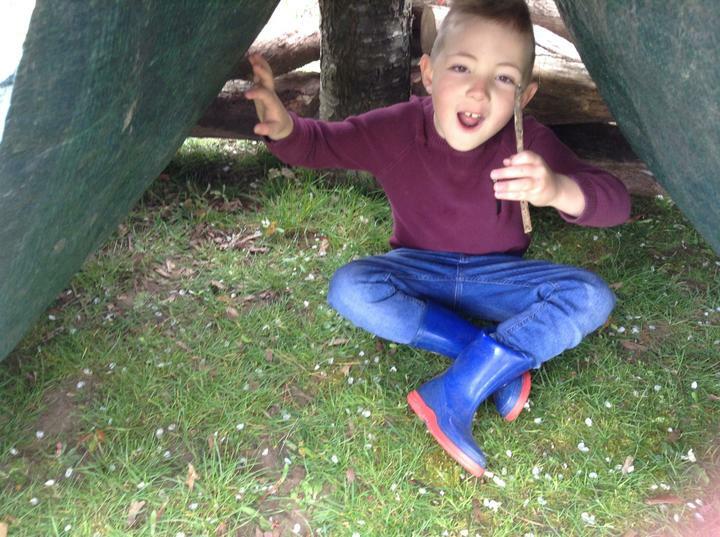 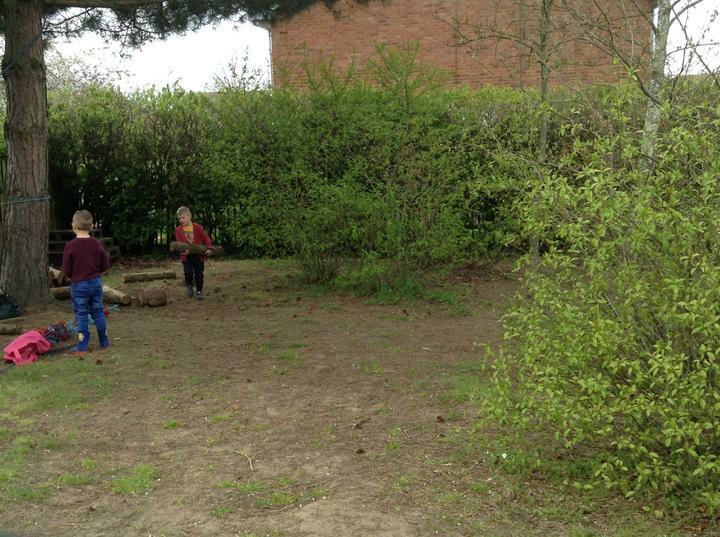 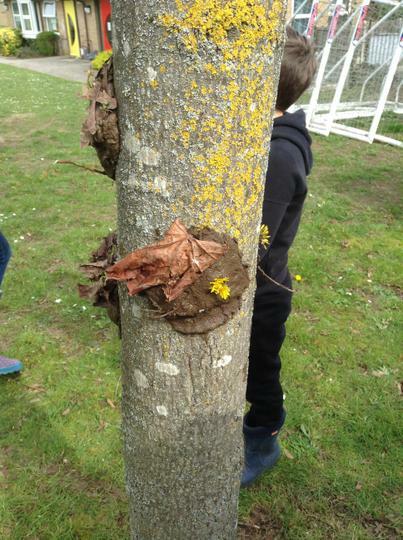 This week was our last Forest School session, but we definitely made the most of it. 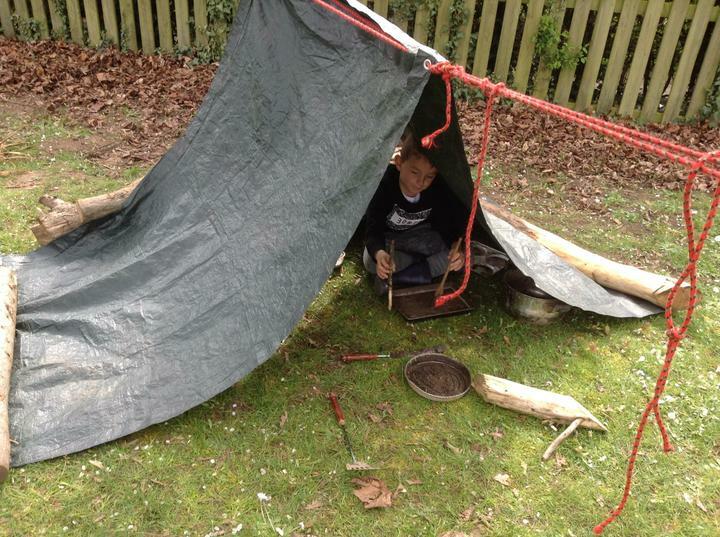 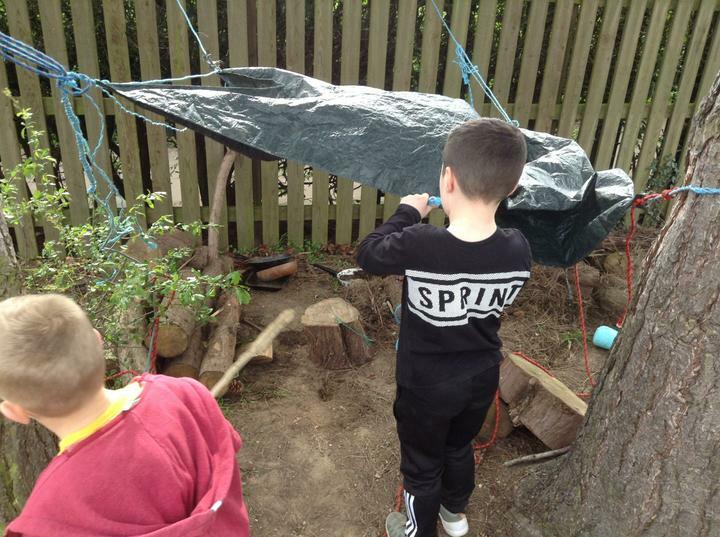 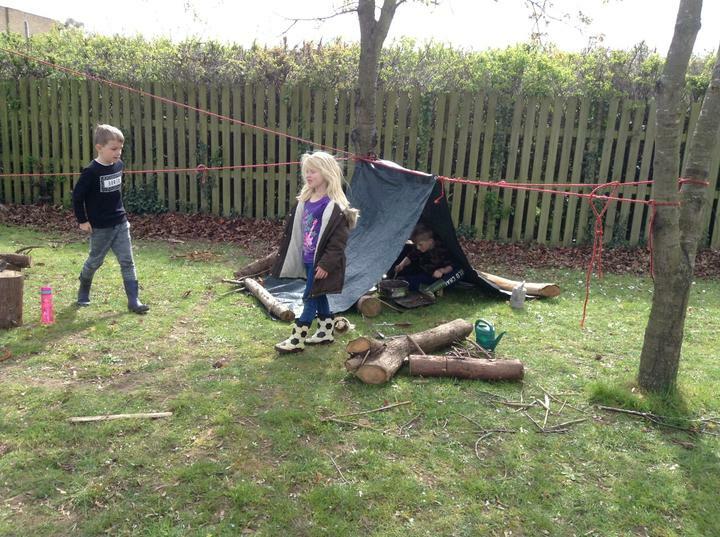 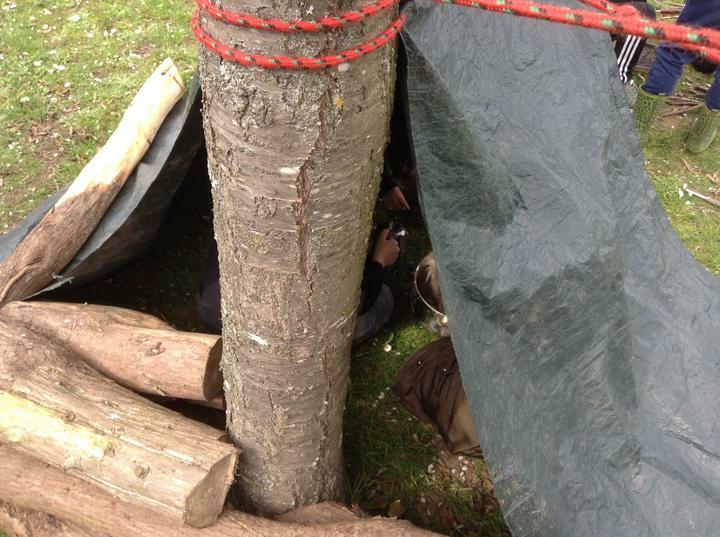 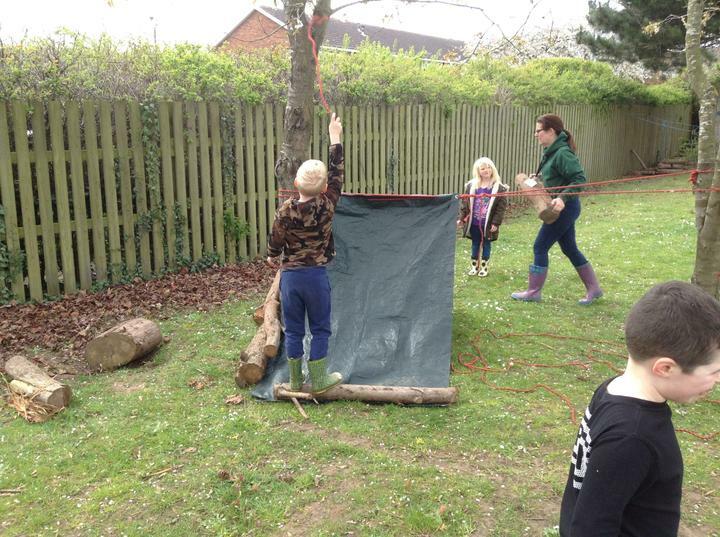 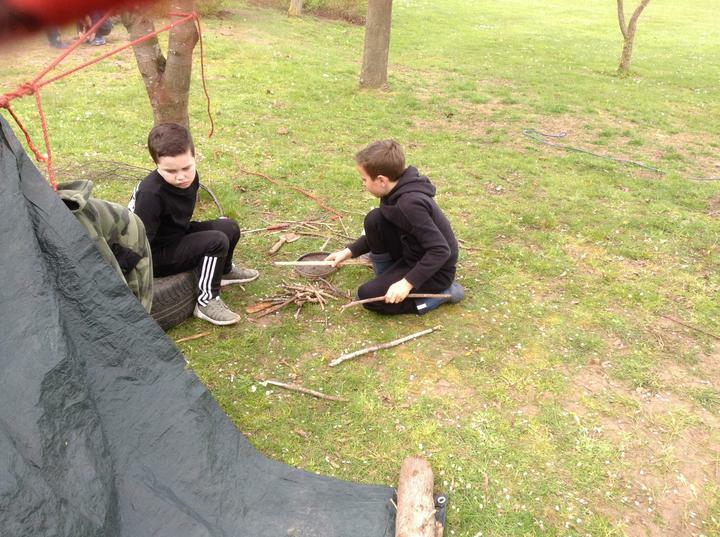 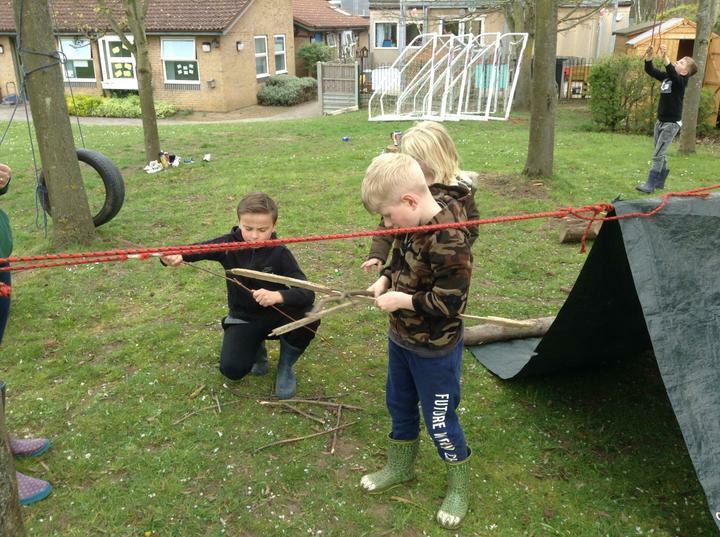 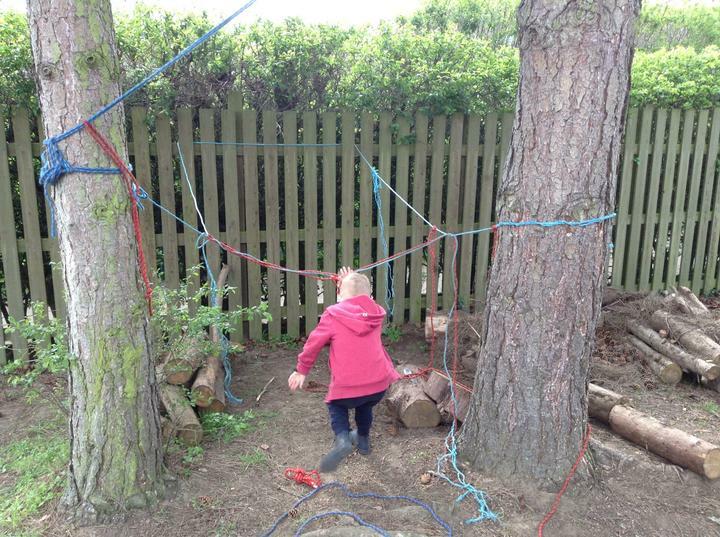 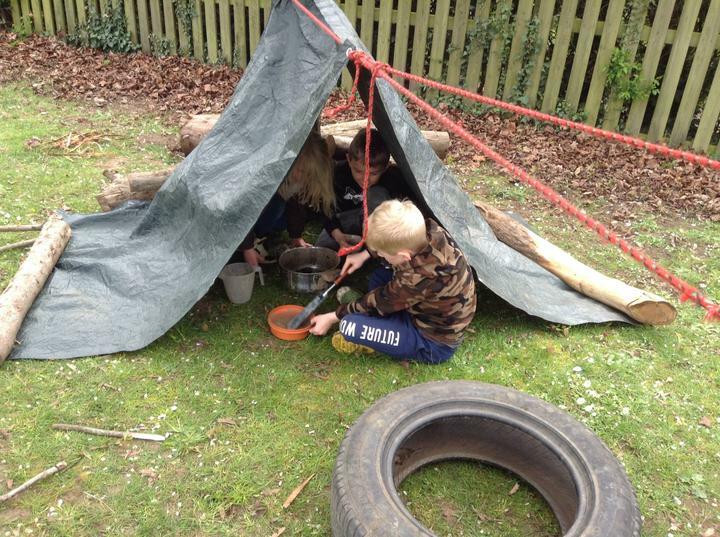 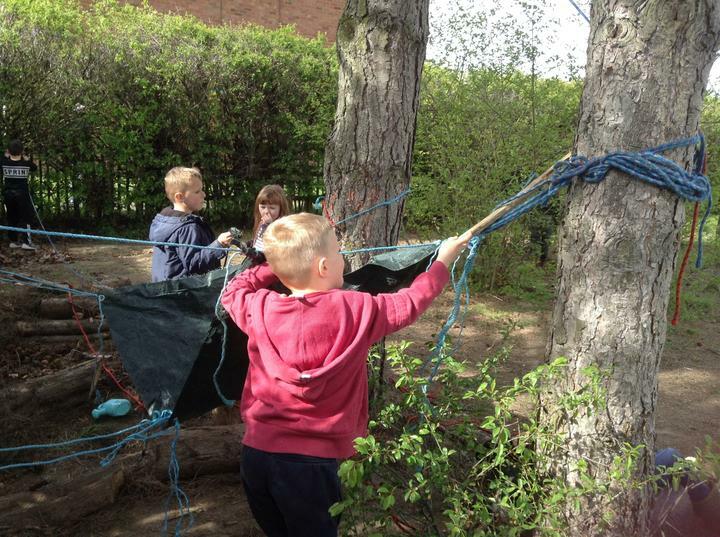 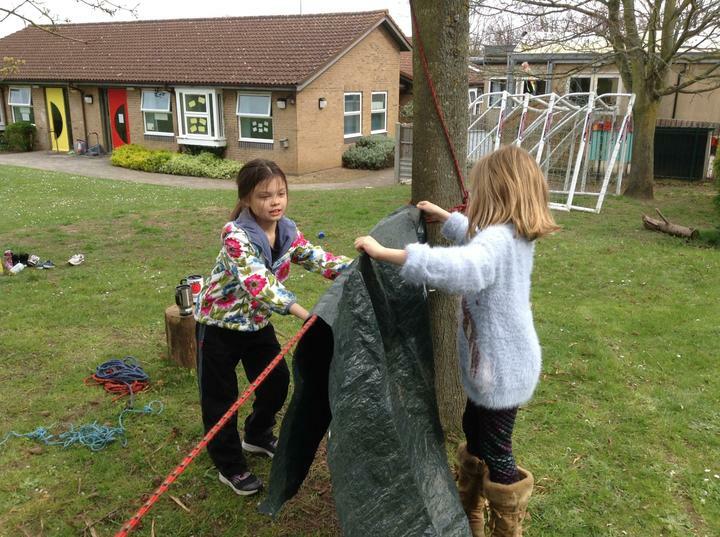 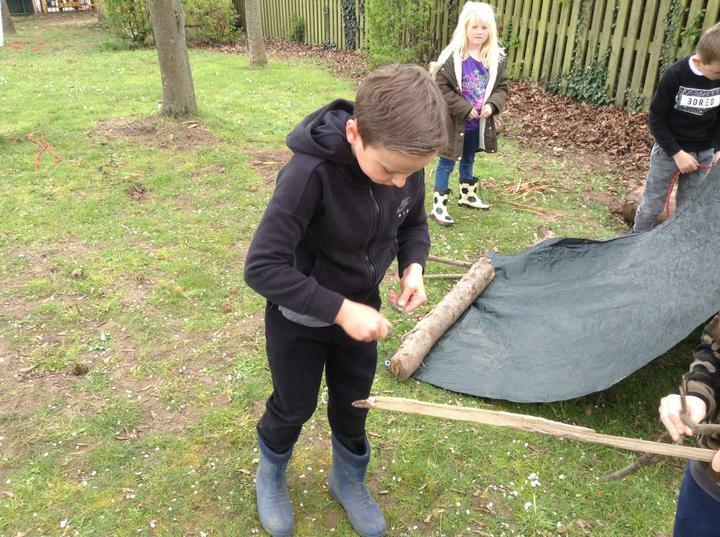 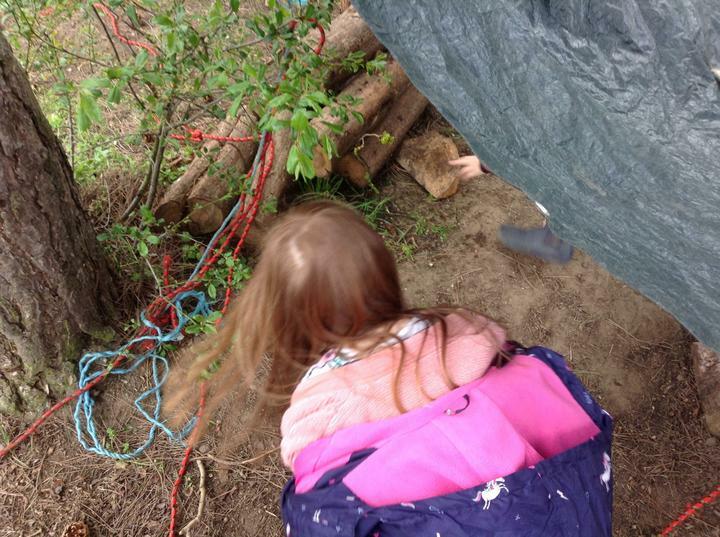 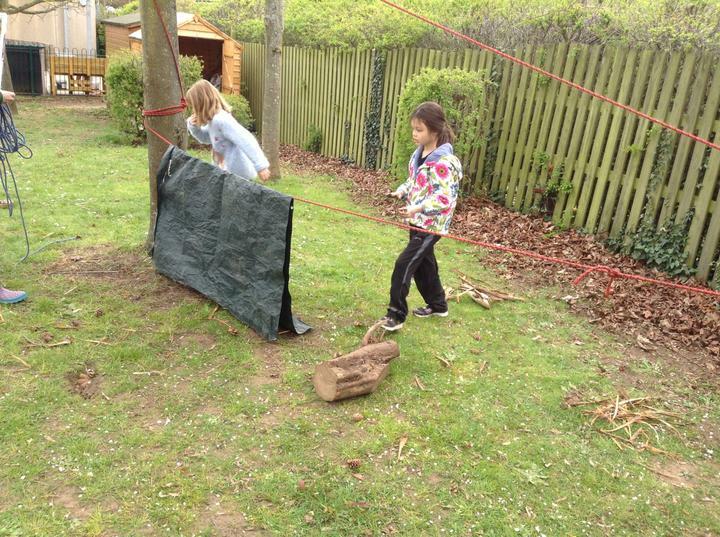 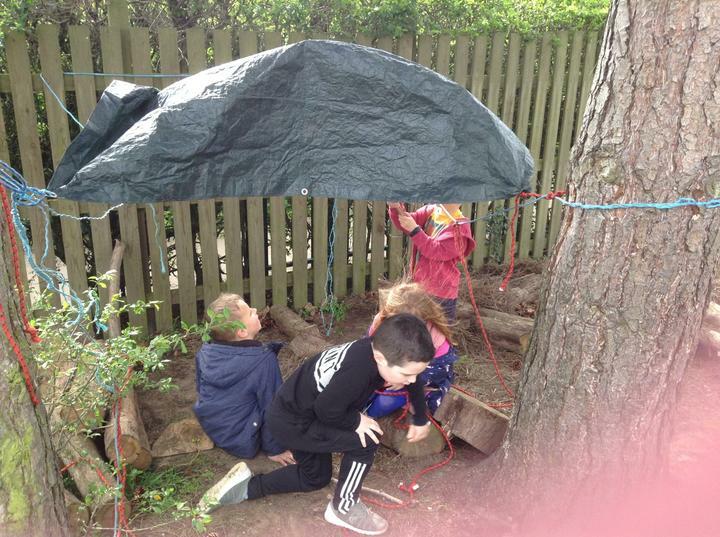 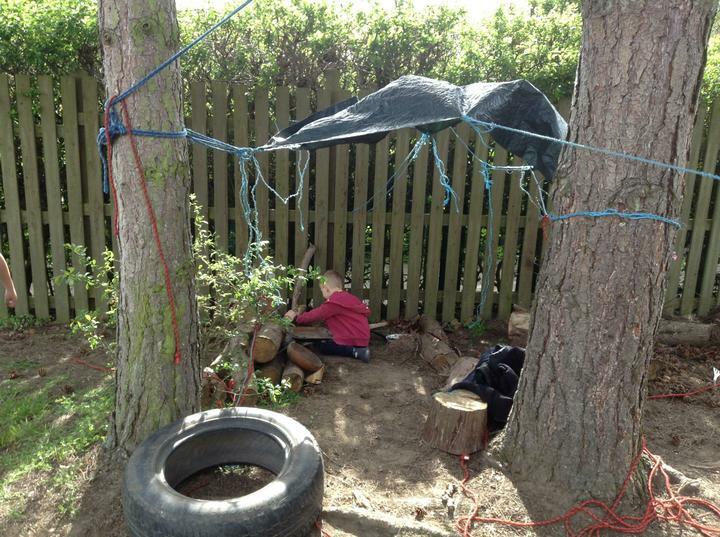 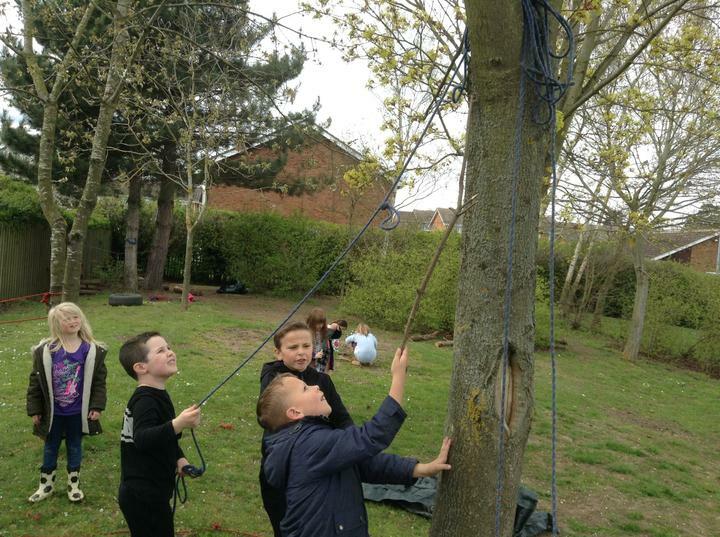 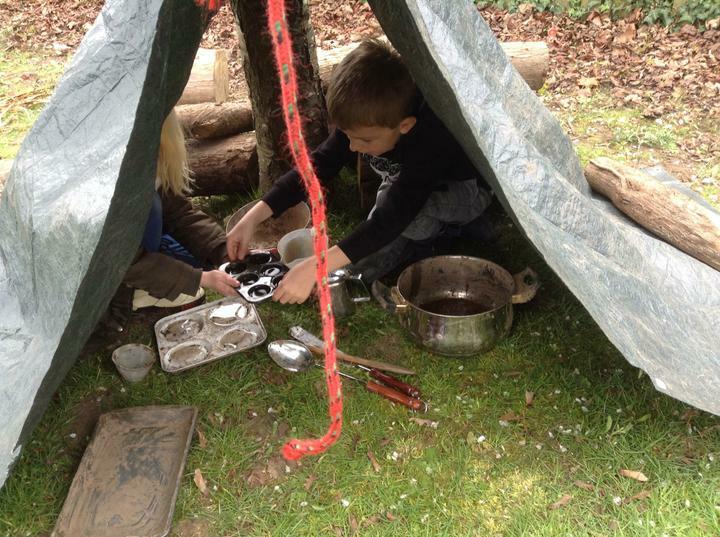 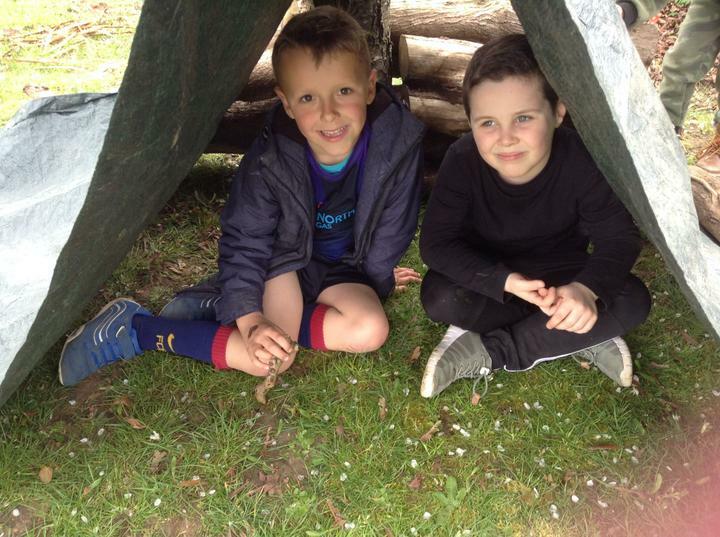 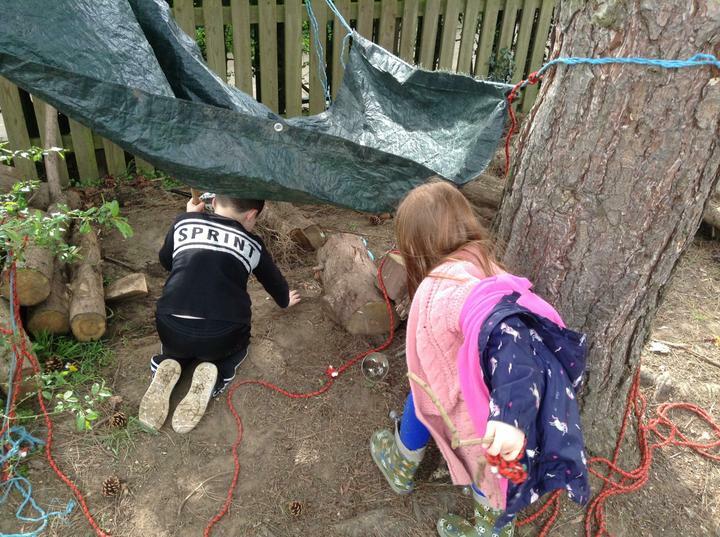 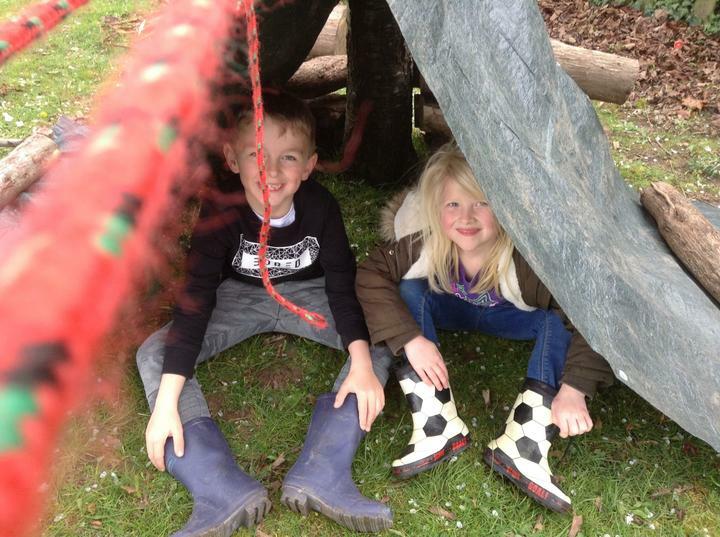 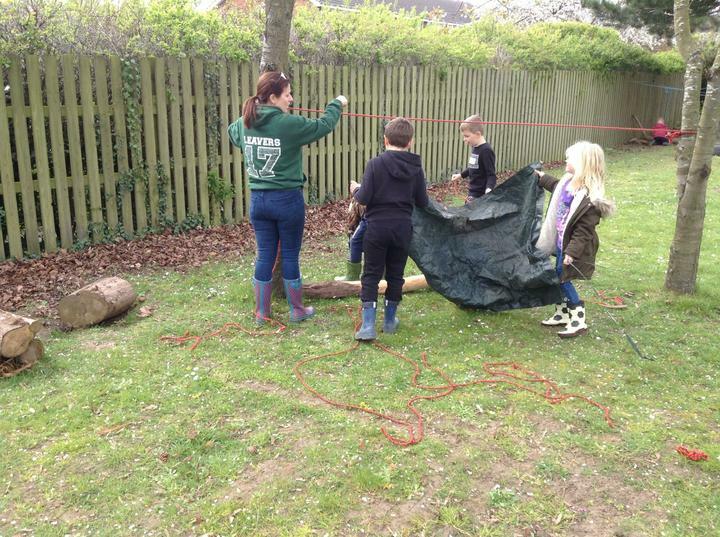 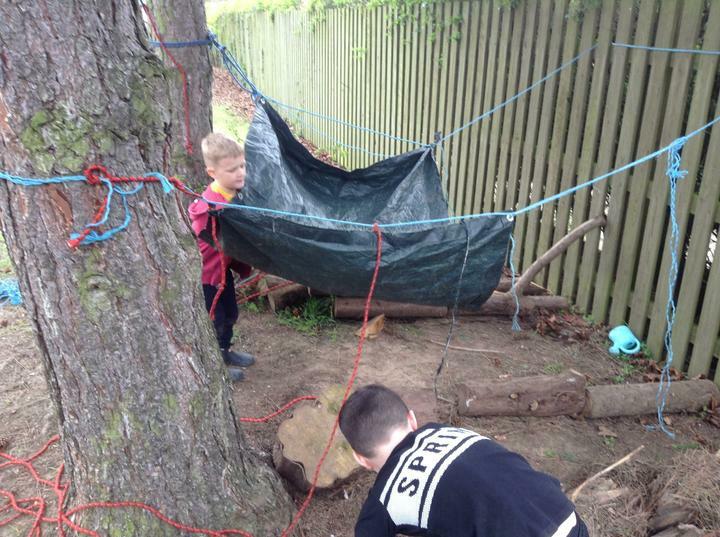 We all made shelters using tarpaulins and ropes (some of us even had a kitchen inside). 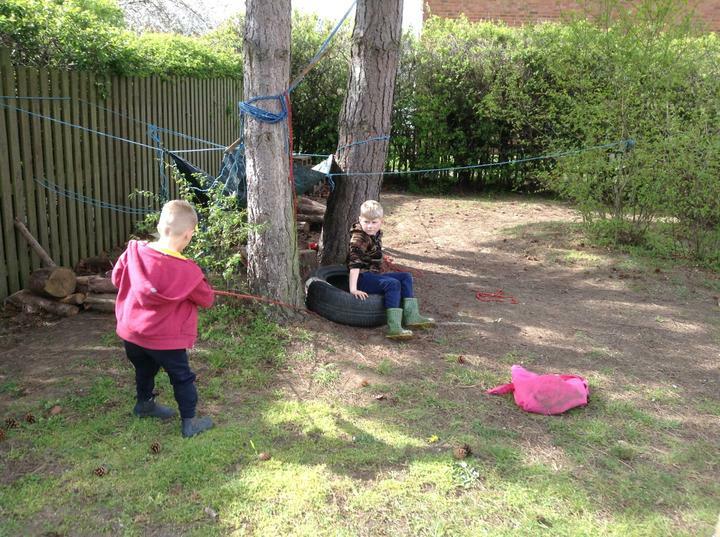 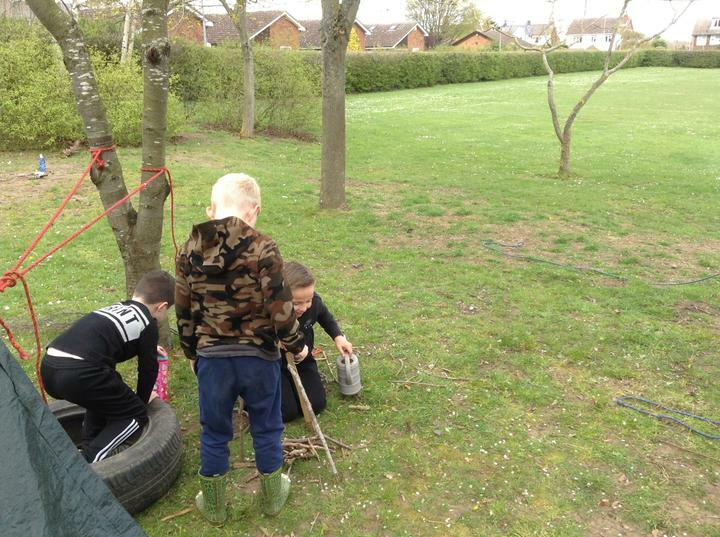 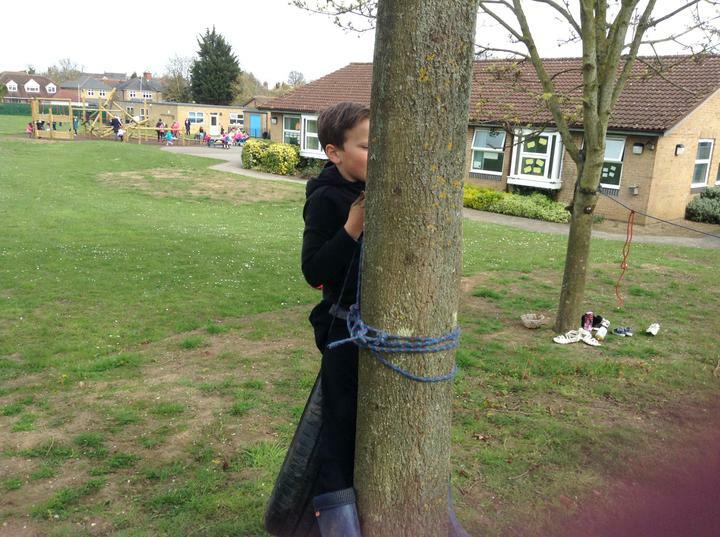 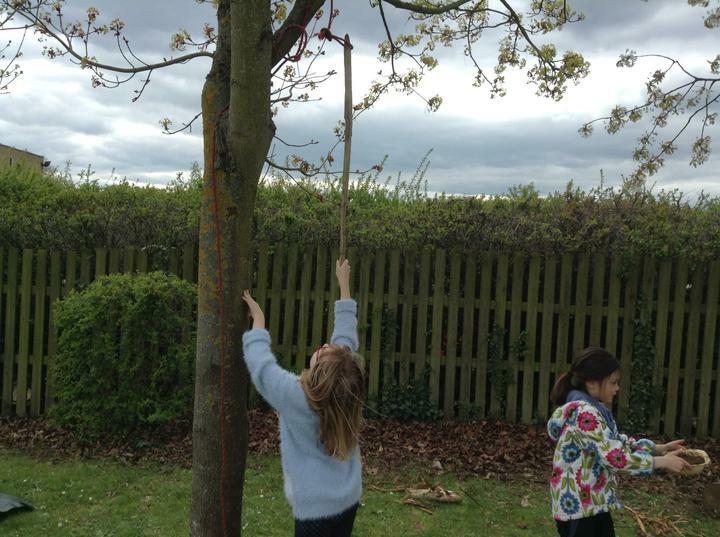 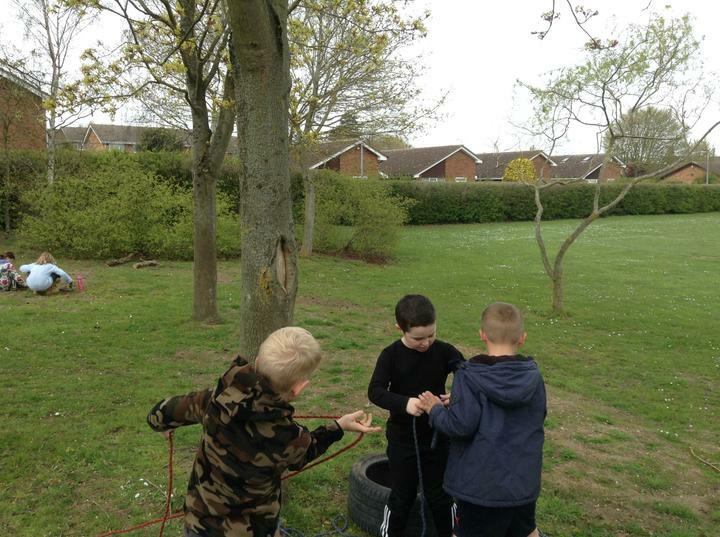 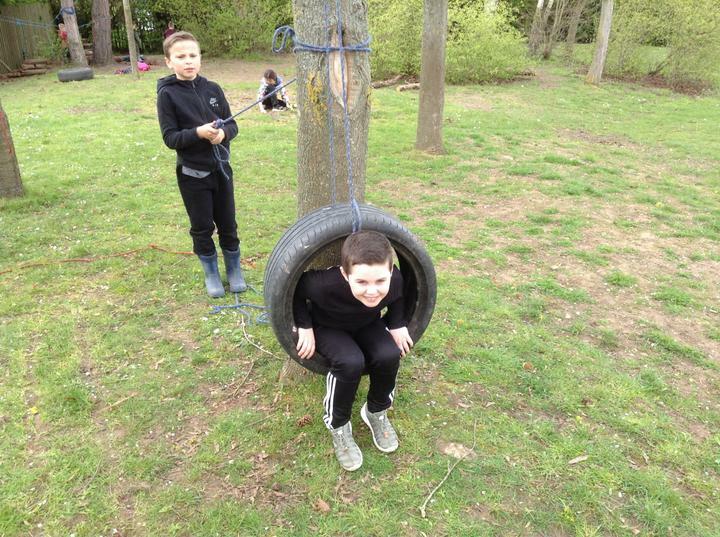 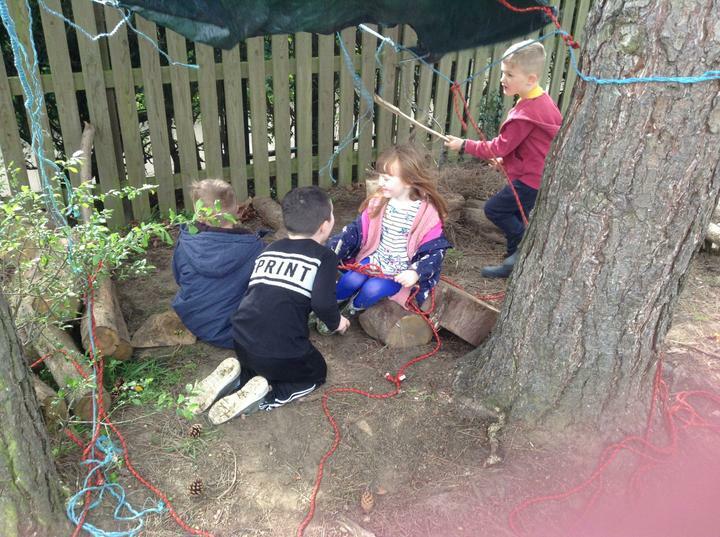 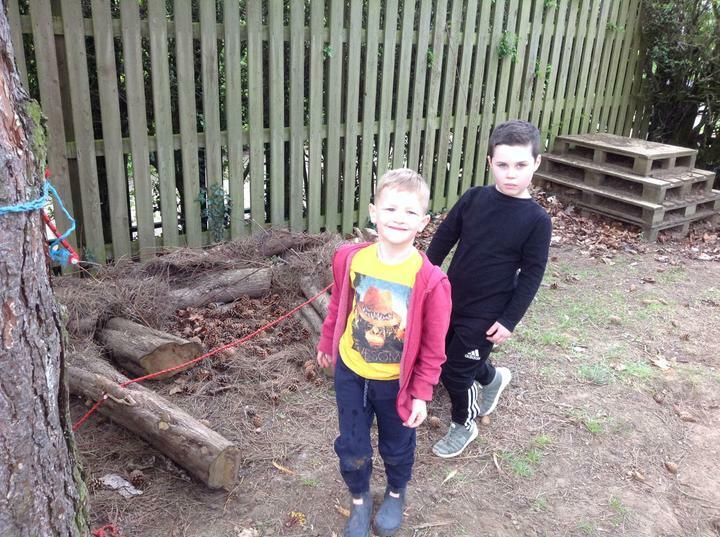 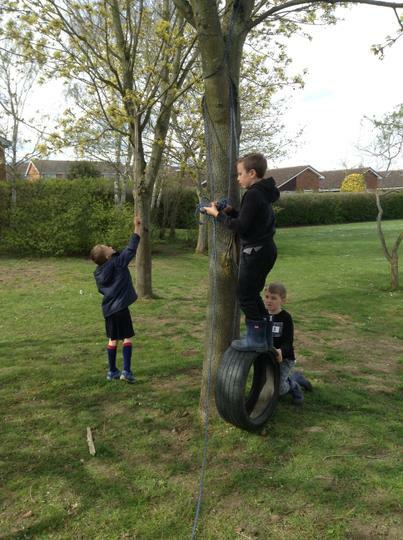 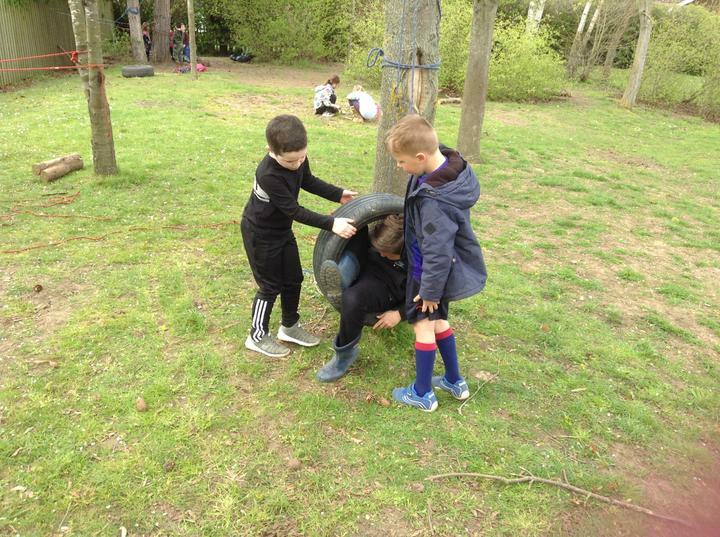 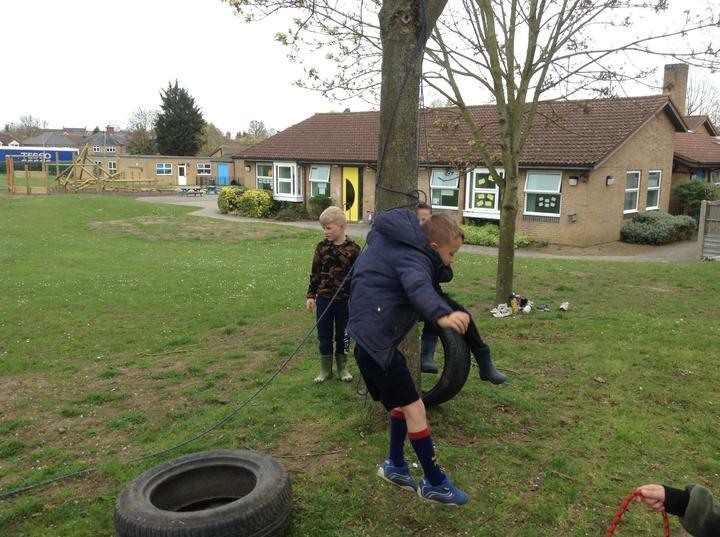 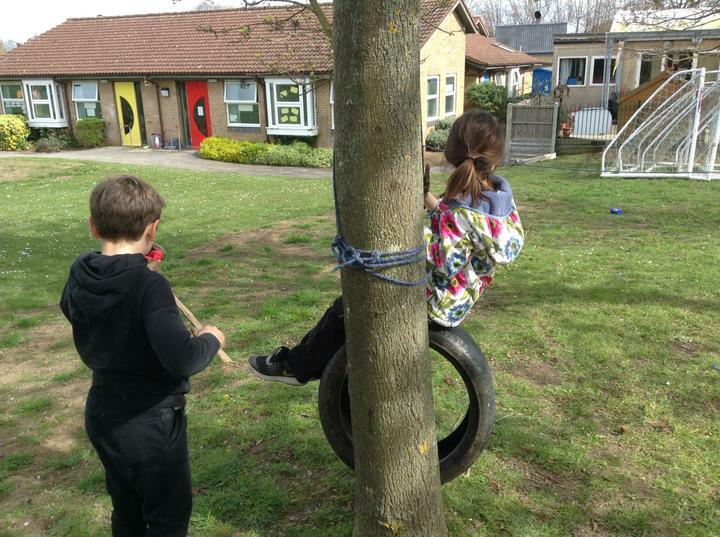 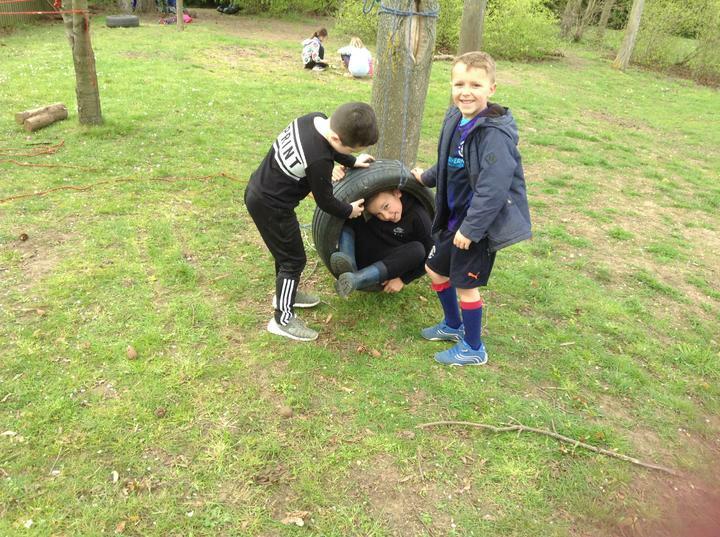 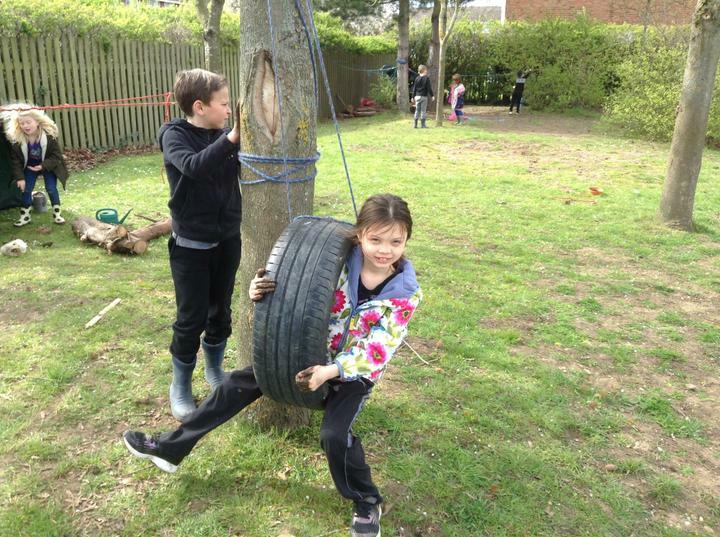 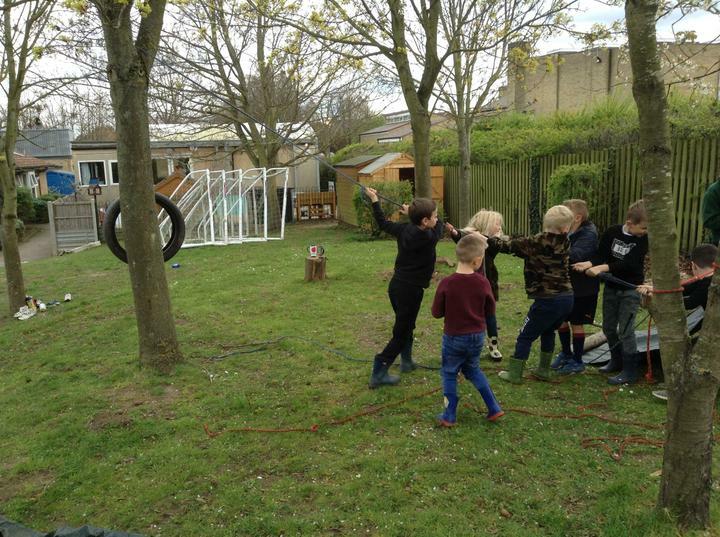 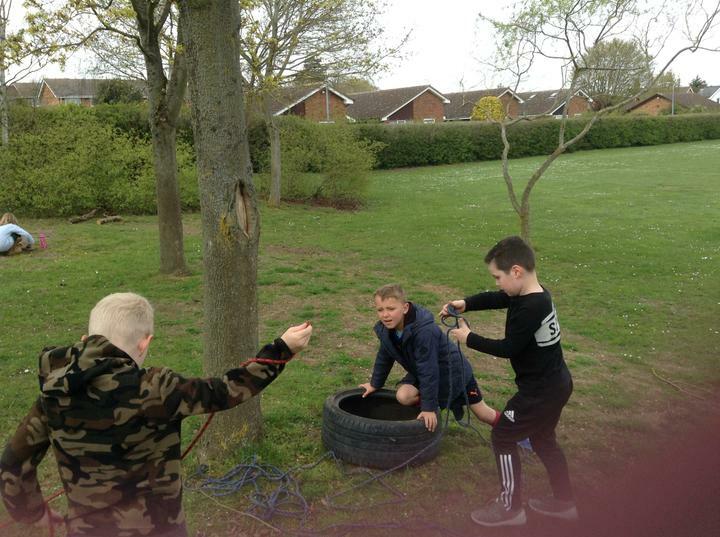 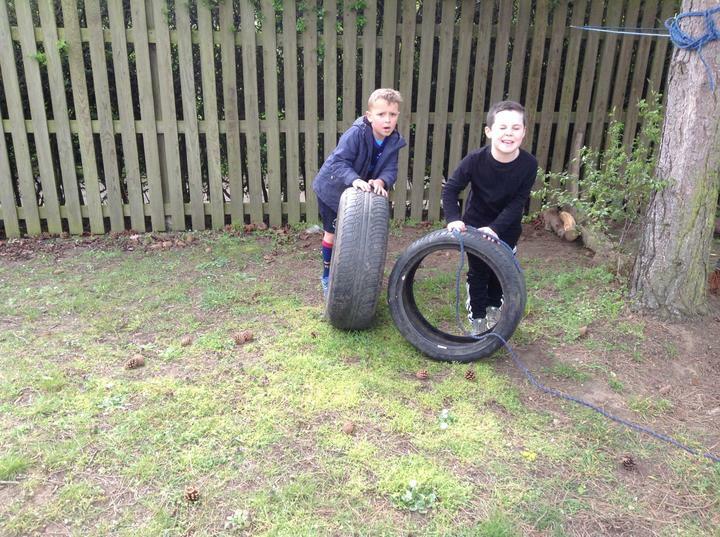 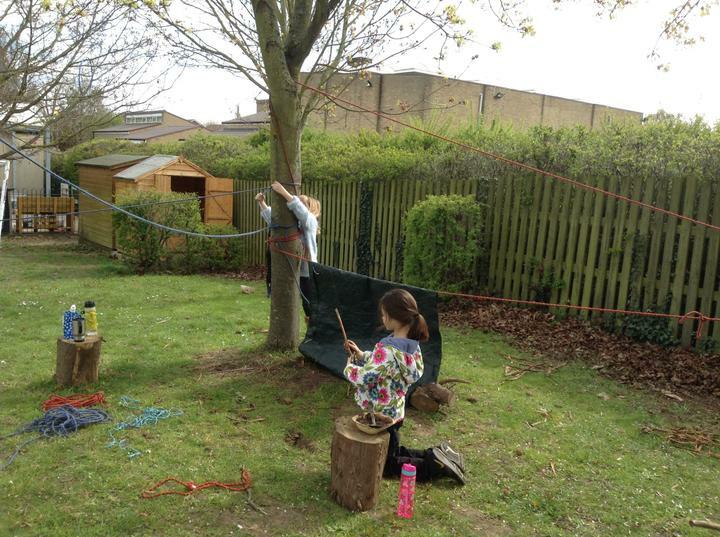 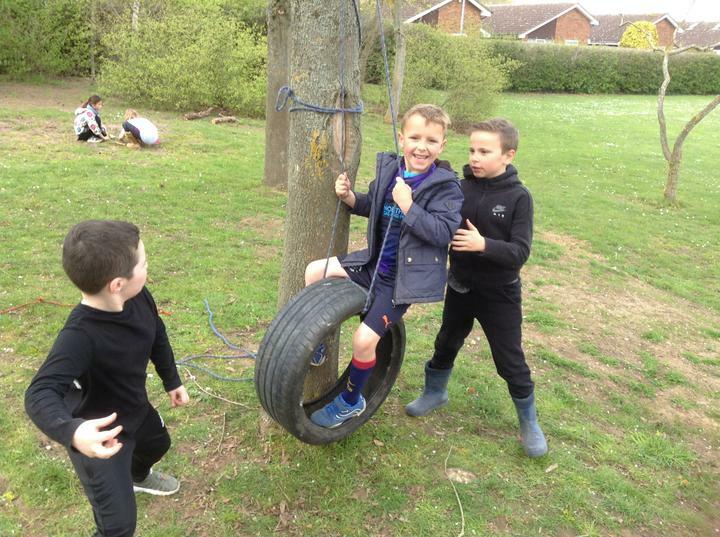 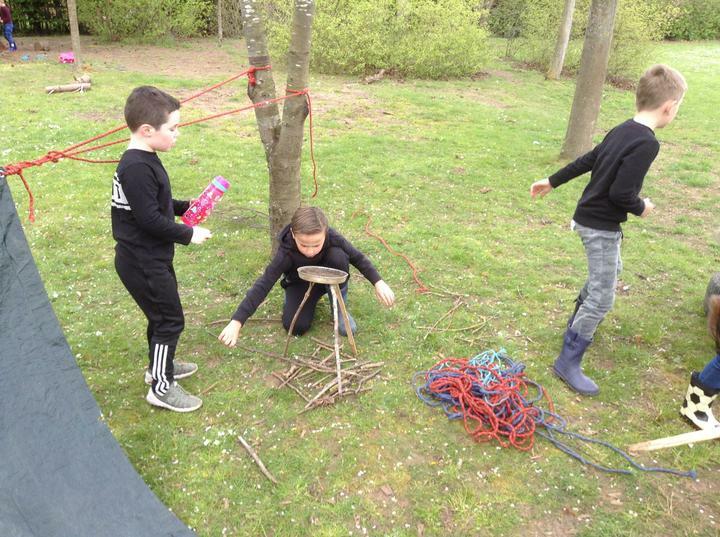 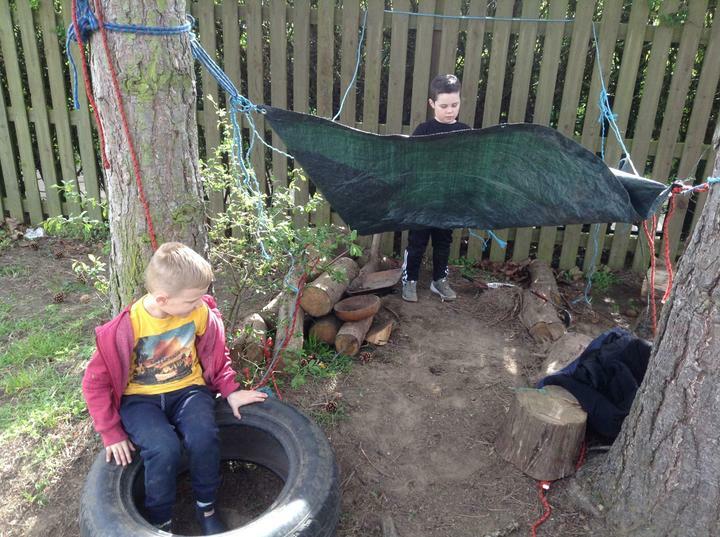 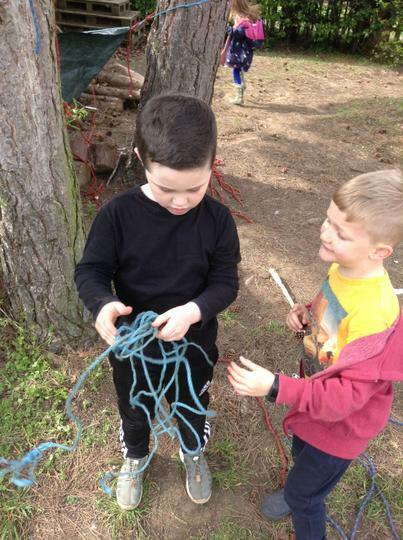 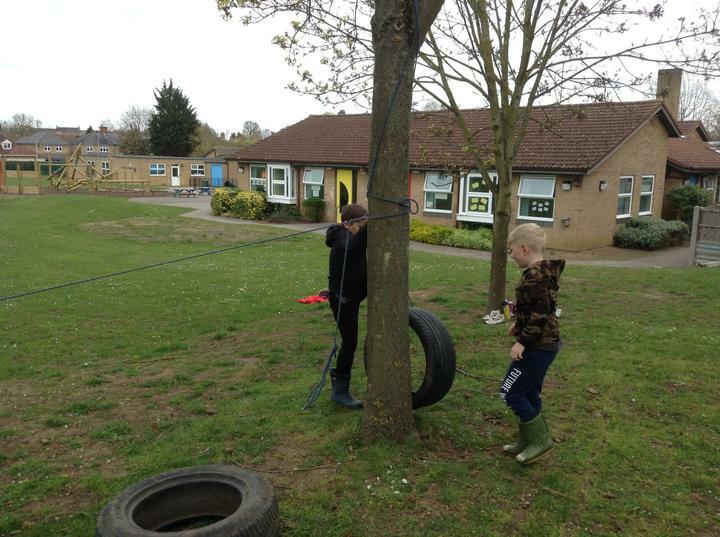 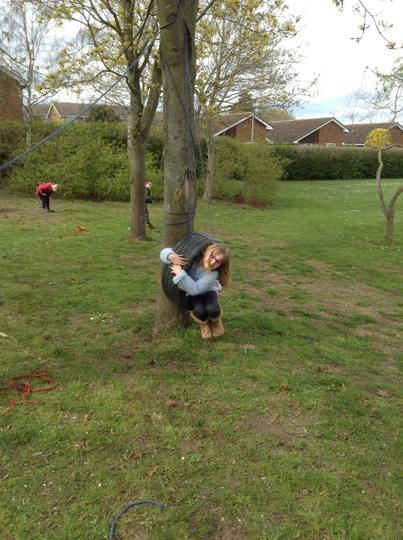 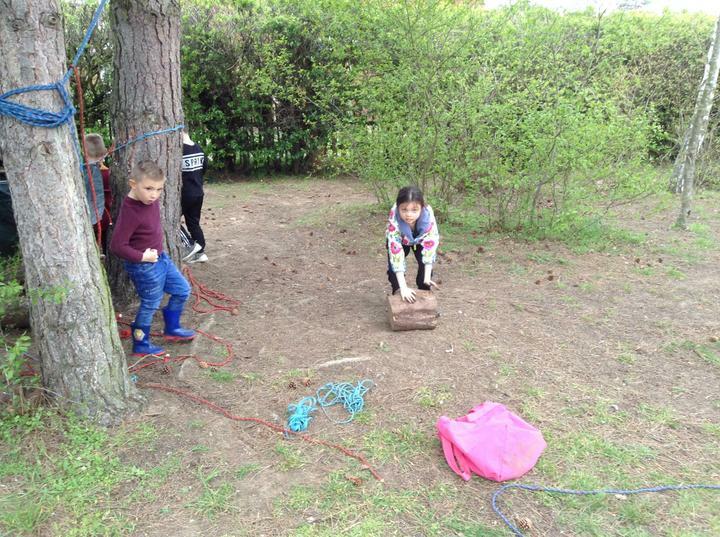 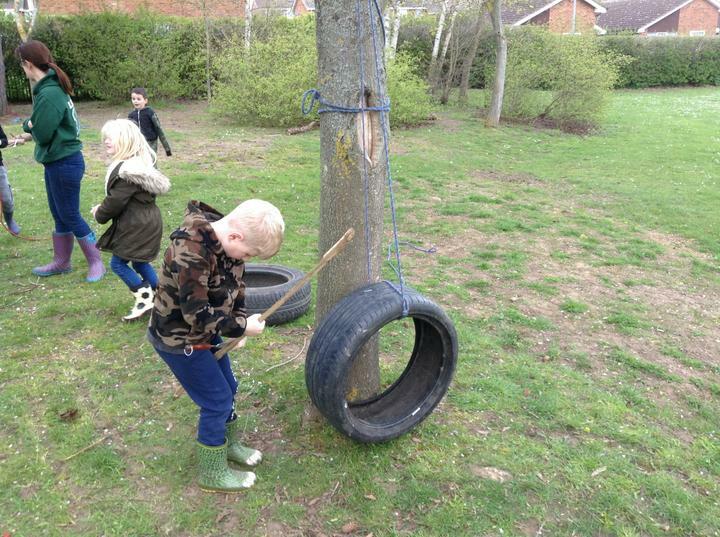 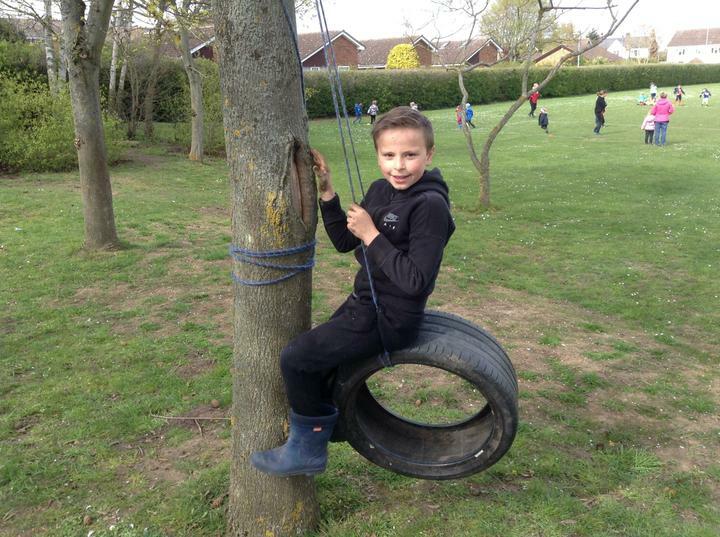 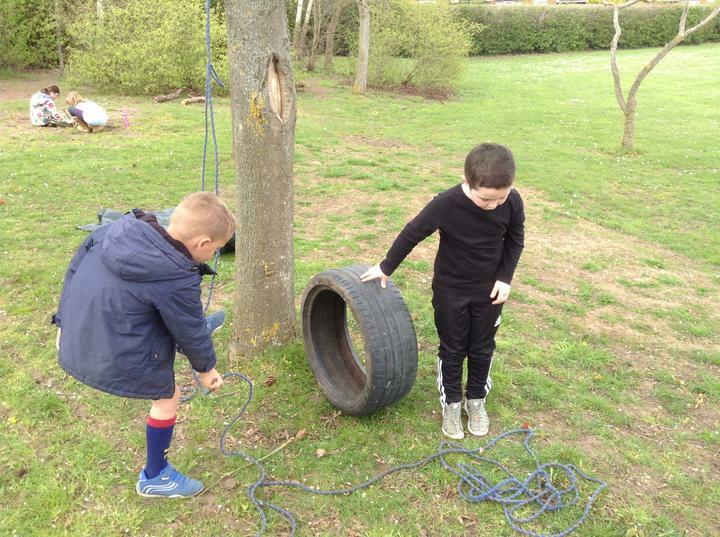 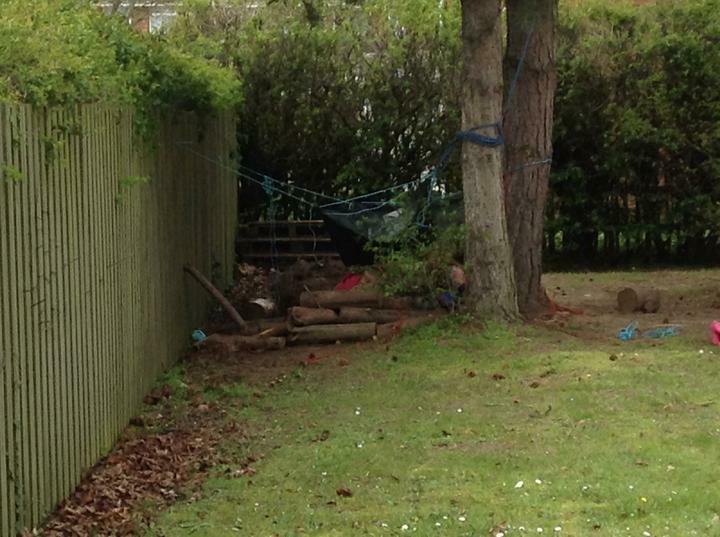 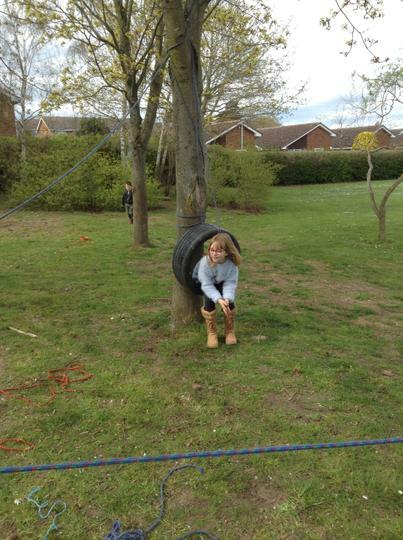 Then we created a rope swing and had lots of fun climbing in the tyre and having a comfy seat. 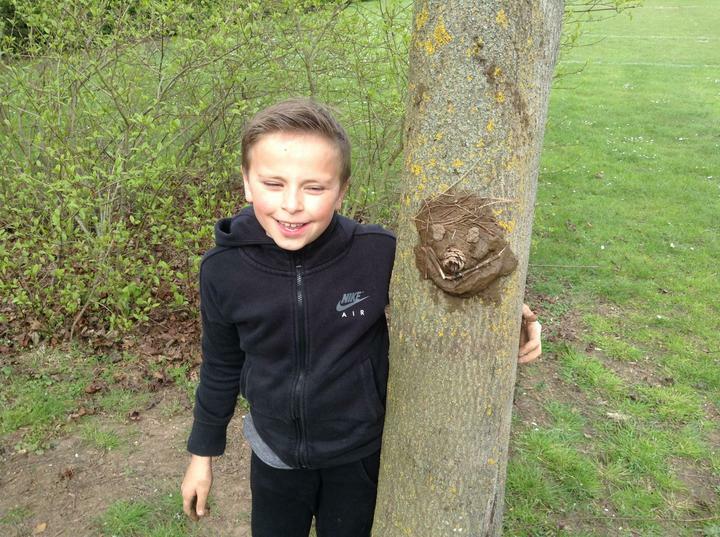 Some of us also made muddy faces. 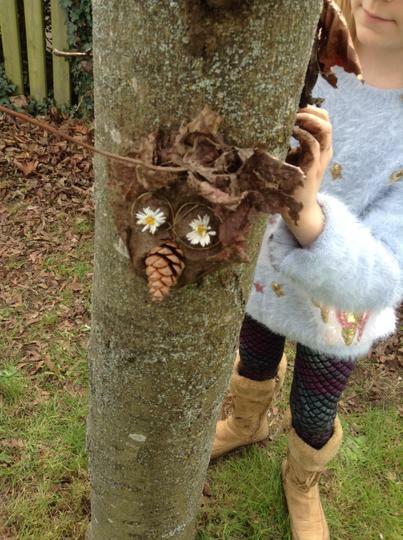 We had some self portraits for the children and then some of them created a Miss Morris, Mrs Suddaby, Miss Smithers and Mrs Coward. 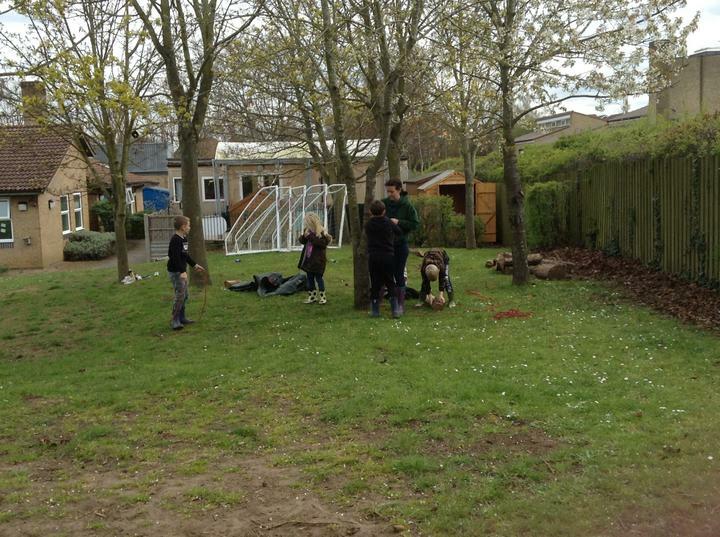 Can you recognise any of the faces?